Soup and summer don’t usually mix but summer and gazpacho? A total match made in heaven. 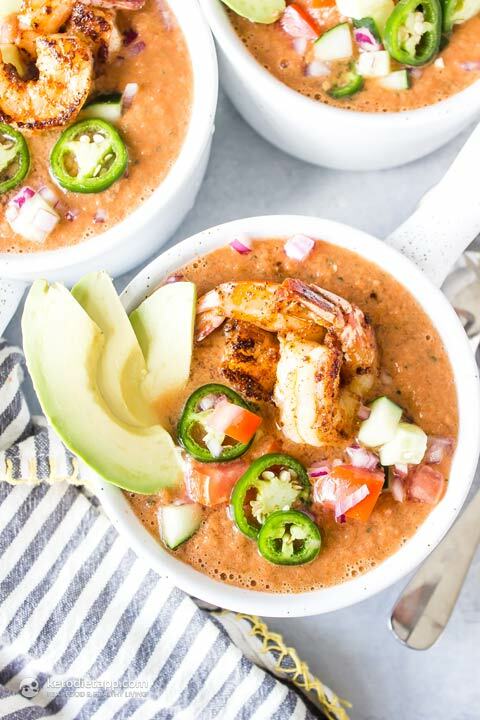 This cool low-carb Summer Mexican Shrimp Gazpacho is bursting with vibrant fresh flavors from tomatoes, jalapeños, cucumber, onion, garlic, and a bell pepper. 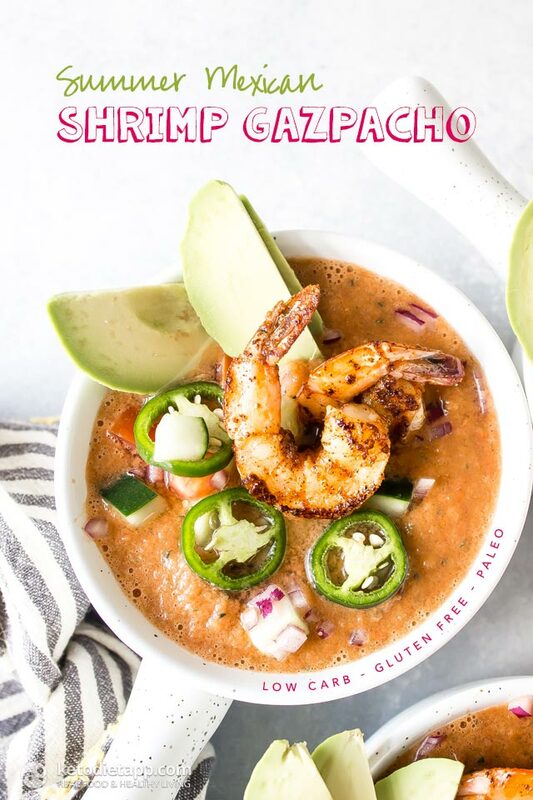 By blending those veggies with a little lime, vinegar, cumin, salt, and a very generous glug of olive oil you’ll have one creamy soup that’s ready to be topped with spicy grilled shrimp and creamy avocado. This is one soup you’ll want all summer long. The awesome thing about gazpacho is that it can be made ahead of time since it does need to chill for a few hours anyways. For those busy summer days this is the perfect meal to make ahead of time so it will be ready to go when you are. Macronutrient ratio: Calories from carbs (12%), protein (11%), fat (77%). This soup is enough to be served as a complete meal. 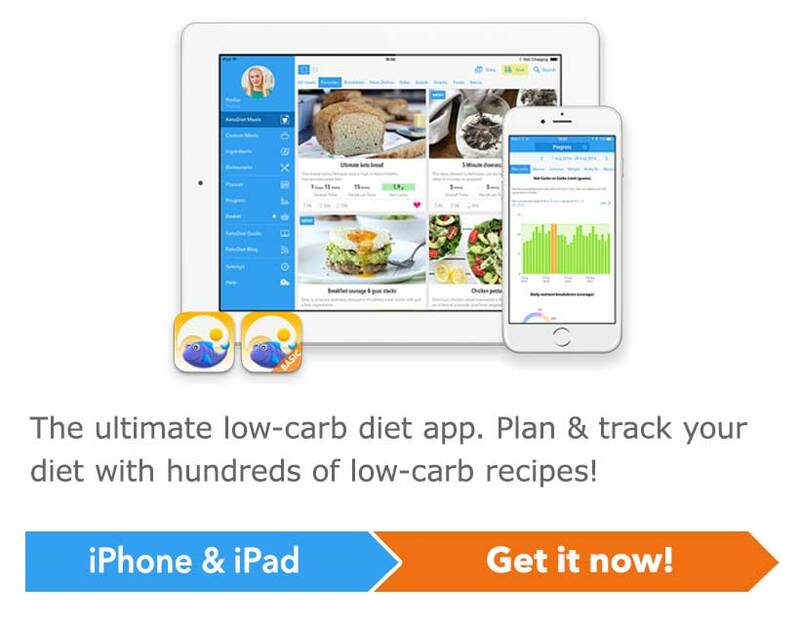 If 12.6 grams of net carbs if too much for you, make into an appetiser and serve as 6 servings (8.4 grams of net carbs per serve) or 8 servings (6.3 grams of net carbs per serve). 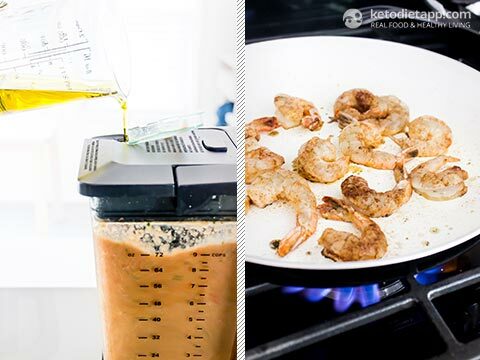 Optionally, double the shrimp and topping for extra fat and protein. Cut the soup vegetables in half then place all of the soup ingredients minus the olive oil into a blender and blend until very smooth. With the blender running slowly pour in the olive oil until the soup becomes creamy. Season with salt to taste. Chill for at least 3 hours. Before serving make the shrimp by tossing the shrimp with the oil and spices in a small bowl. Transfer to a skillet over medium high heat and cook 3-4 minutes per side until opaque in the center. 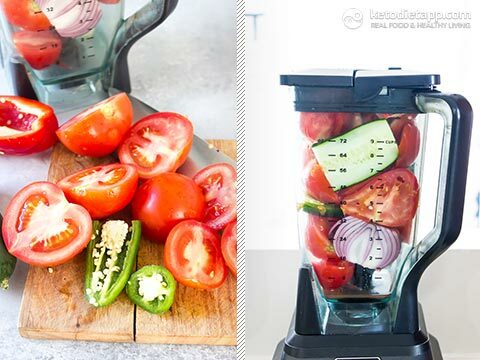 In a small bowl combine the diced onion, cucumber, and tomato. 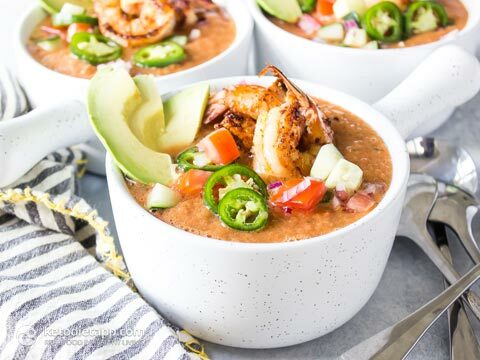 Divide the soup between 4 bowls and top with the shrimp, avocado, sliced jalapeno, and diced veggies. I just made this and can’t wait to eat it later. I added more garlic because I love garlic. It has really great flavor. So I can’t wait to eat it completely with the shrimp and toppings. I will use the left over soup to make a stew in a few days. 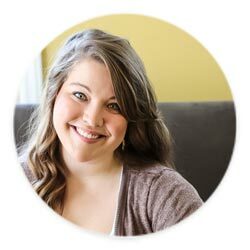 Thanks for great recipes!